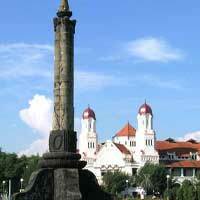 Semarang is located in Java (Central) in Indonesia. 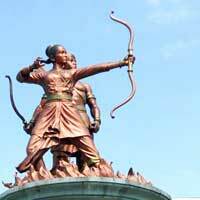 There are several interesting places to visit around Semarang. 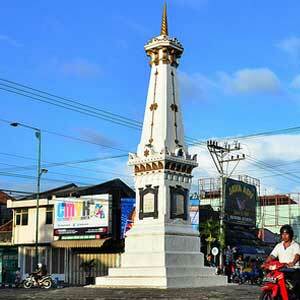 Around Semarang are several temples and old historic buildings. 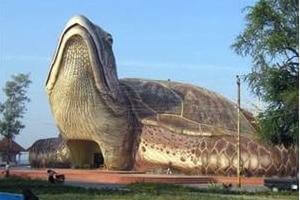 Also a National Park is close-by where you can go hiking and maybe even do a jungle tour. 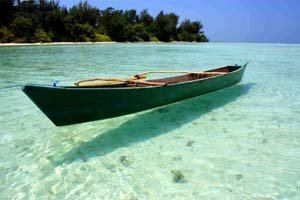 You should at least have visited the Karimunjawa National Park when you are here. 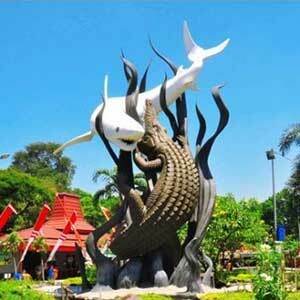 There are several things you can do around Semarang, for example diving and snorkeling at Karimunjawa National Park. 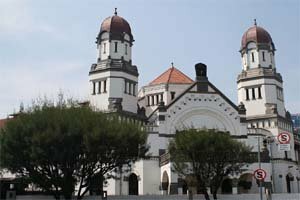 If you are looking for some nice pictures, head out to Lawang Sewu and don't forget to bring your camera. 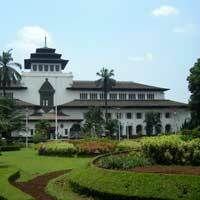 A train to Semarang: Semarang is also reachable by train. 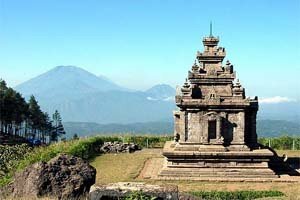 The city has several train stations where long-distance trains stop: station Semarangponcol, station Semarangtawang.